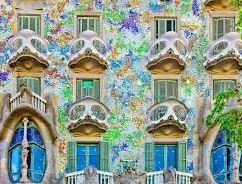 Barcelona, the capital of Catalonia, is a Mediterranean and cosmopolitan city with Roman remains, medieval quarters and the most beautiful examples of 20th century Modernism and avant-garde. 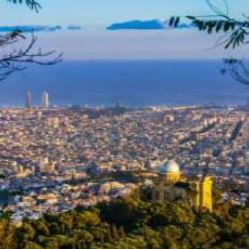 The city’s origins are Roman, and its long history and economic dynamism have made Barcelona a cultural city, which can be seen in the historic-artistic heritage and the promotion of the most innovative artistic trends. Breakfast, then departure for Barcelona to discover the works of Gaudí. Admire the exteriors and the impressive facades of the Sagrada Familia, an unfinished temple dreamed by the talented Antoní Gaudí. Then walk along Passeig de Gràcia, famous avenue bordered by many modernist buildings such as La Pedrera and La Casa Batlló, a UNESCO World Heritage Site. Lunch in a restaurant in the center of Barcelona. Visit the Gothic Quarter to discover the Gothic-style Sainte-Croix Cathedral and its narrow streets forming a kind of labyrinth. In the afternoon, enjoy a stroll on the Ramblas and discover the famous Boqueria market inaugurated in the middle of the 19th century, Plaça Reial, Palau Güell, Liceu Theater, etc. Return and dinner at the hotel. 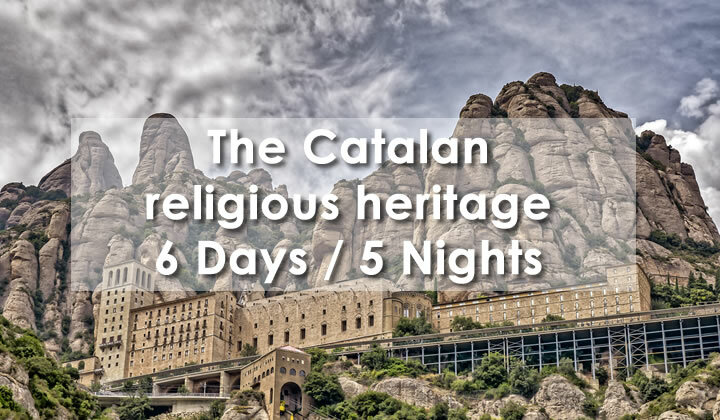 After breakfast, discover the spectacular mountains of Montserrat, with unique shapes and at the top of which “La Moreneta” (the Black Virgin of Montserrat) is preserved. After the ascent by track train, discover this majestic sanctuary. Lunch in the restaurant of Montserrat. In the afternoon, free time to discover this unique place of Catalonia and enjoy the landscapes. 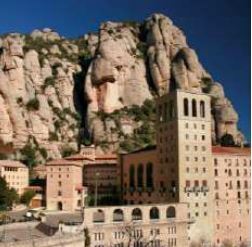 Dinner and accommodation in Montserrat..
After breakfast, visit the Món Sant Benet, a unique monumental complex located in the heart of Central Catalonia. You will discover the medieval monastery surrounded by a unique natural environment. 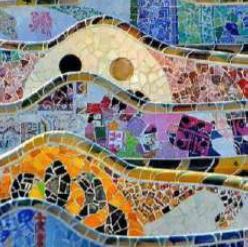 After lunch, departure for Lloret de Mar, a city with deep maritime traditions and today one of the most important seaside resorts of the Costa Brava. Dinner and overnight in Lloret de Mar. 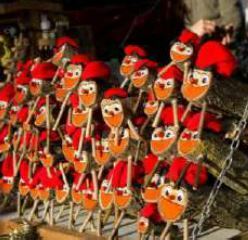 After breakfast, departure for Girona, a historic city with more than 2,000 years of history. Discover its legends, its typical alleys, its wall and its Jewish quarter, the oldest and best preserved in Europe. In the afternoon, free time to discover Lloret de Mar, its beaches with crystal clear waters and its historical center. Stroll along the seafront and admire the 19th-century and art nouveau buildings. Return and dinner at the hotel.